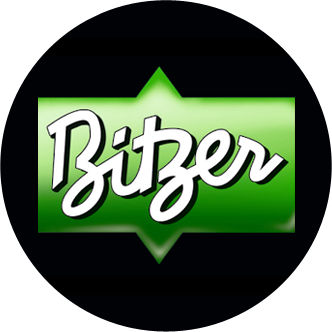 Bitzer, USA – an Android app is the first free refrigerant pressure temperature relationship app. 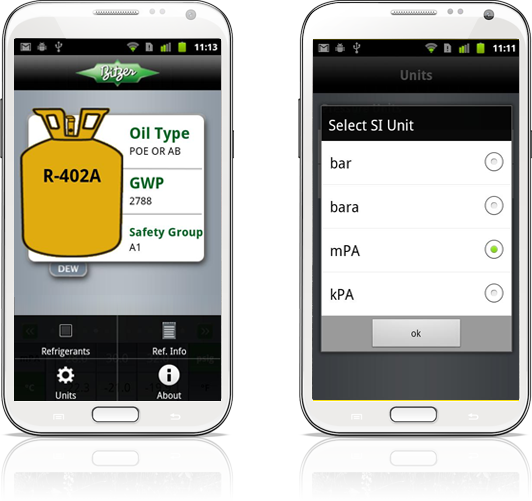 Android app developers built an intuitive design with cutting-edge features that facilitate users with an ability to opt for the refrigerants they want to buy. Main Purpose: Every refrigerant is signified by a “dot” on top of the pressure wheel. Swipe left or right across the refrigerant bottle to switch to the refrigerant you choose. The color of the refrigerant bottle will go with the official code for that refrigerant. The oil form, global warming potential, safety group, and related pressure temperature wheel are also put on view. To view the saturated pressure and temperature values swipe the temp – pressure wheel left or right. The units are stated by using the keys on the sides. If a unit is shown up green, then the wheel next to it exhibits values in that unit. Moreover, the font color of the wheel will be same as the font color of the button chosen. Any permutation of units can be chosen to analyze, such as Celsius and psig or Fahrenheit and bar at the same time. Push the arrow on the left or right side to jump to either end of the wheel. The left arrow will move to the minimum temperature accessible and the right will move to the maximum temperature.